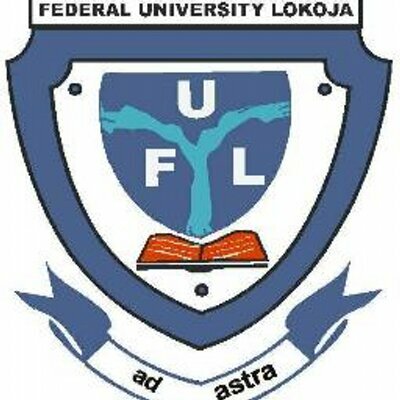 FULOKOJA Admission List Released: The University of Abuja, FULOKOJA admission list that contains the names of candidates offered provisional admission into the various undergraduate programmes of the university for the 2018/2019 academic session has been released. Visit the FULOKOJA admission portal at https://putme.fulokoja.edu.ng/student/. Then, click on Login button to access your admission status. FULOKOJA Admission List for the 2018/2019 academic session has also been made available on JAMB’s Website. This is to inform all candidates who applied for admission in the university and participated in the Post-UTME Screening that the they can now check their admission status on JAMB CAPS. Admitted candidates are to click”ACCEPT” or “REJECT” to indicate acceptance or rejection of the admission offer. Note that clicking”REJECT” is an indication that the offer of admission has been rejected by candidates. Then, click on ‘Check Admission Status‘ to access your FULOKOJA admission status.